Many times when I start working on a project, I almost immediately envision how the layout should look. I generally go with that gut feeling when presenting mockups to a client, and I’m always pleased when the client chooses the layout I like best. 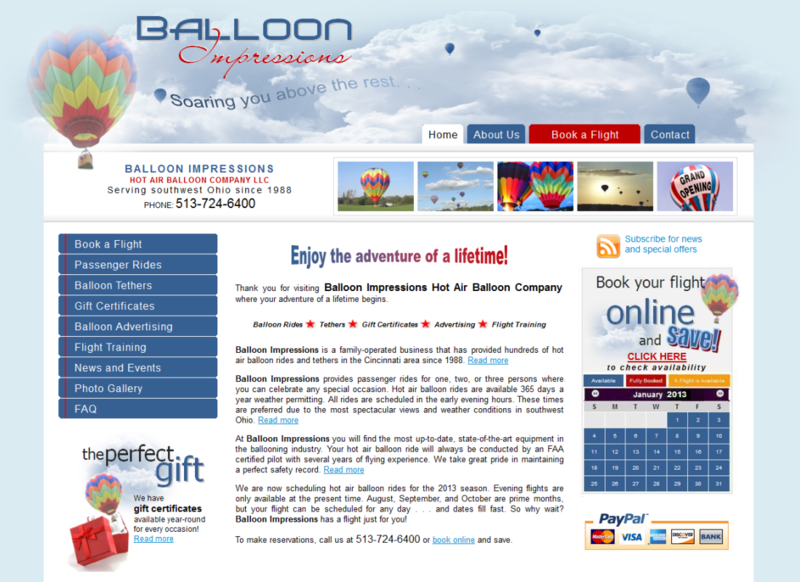 When Charlie Mays approached me about designing a website for his hot air balloon company, I immediately saw the site floating in an endless sea of sky blue among soft white clouds. There wasn’t anything like it online for other hot air balloons companies . . . I know, I checked . . . and I was delighted to present the idea to Charlie, hoping he would approve, which he did. 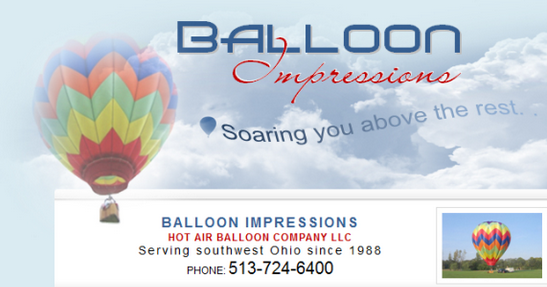 The custom title/banner I created for Balloon Impressions is one of my favorites. That’s my client’s balloon, Miss Niagara, landing on the left. The soft, voluminous clouds have infinite depth and evoke a sense of peaceful calm, mirroring the feelings one has while floating in a balloon. In addition to the title/banner, the footer and many of the graphics were created especially for the site. A booking calendar was also custom designed to meet the client’s specific needs. The calendar is easy to use—dates that are open for flights are clearly visible. Click on an open date, and a drop-down form appears. It’s linked to PayPal, so customers can book online and pay securely without any issues. 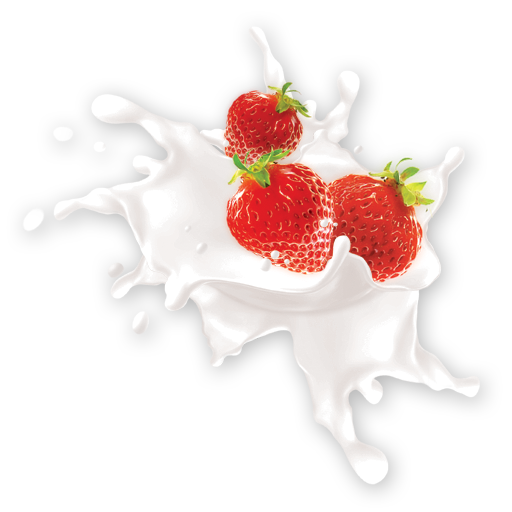 At the same time, the website is exciting, informative, and colorful . . . all-American red-white-and-blue . . . and chock-full of all the design elements my client needs to successfully run his business online.